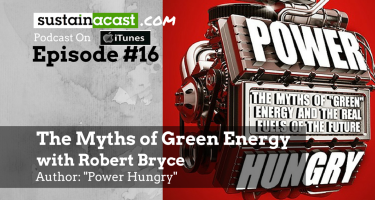 In follow up to my previous episode with Robert Bryce (@pwrhungry), I’m really excited to bring you this deep dive into Nuclear Energy with author Gwyneth Cravens. What do you do with radioactive waste that could last 10,000 years or more? Nuclear fallout/catastrophic accidents. Isn’t it obvious this is a really bad idea? 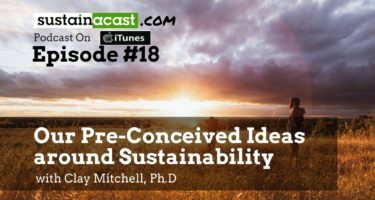 What you are about to listen to, is my own journey being what I would call “half-way” into the nuclear exploration. Meaning, that just a couple weeks ago I was grossly un-educated on this energy source. I really had no idea about it, and had no opinions about it, and had no reasons to have any opinions about it. But recently my company did a project on a Naval Shipyard base with nuclear submarines, and it got me thinking – what’s the difference between those and a nuclear power plant in terms of public risks? 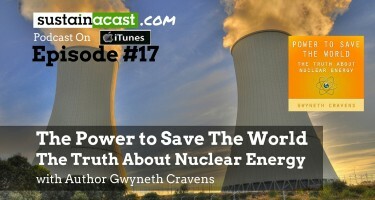 It turns out that my guest today Gwyneth Cravens was asking the same questions and hundreds more in her journey talking with people all around the globe about the truth behind nuclear energy. As a result of that journey and extensive body of work, she authored “The Power to Save the Word – The Truth About Nuclear Energy”. You can check out Gwyneth’s book here, and audio book here. Consider these facts which I’ve borrowed from Robert Stone, Director of Pandora’s Promise which Gwyneth was heavily featured in. If you took all of the nuclear waste created by all the commercial nuclear power plants in the United States and gathered it together in one spot, it would fill one football field from end to end to a height of about 8 feet. The long-lived waste, the stuff that remains radioactive for many thousands of years and that everyone fears and deplores, would only fill the one-yard line. More importantly, all of the waste from today’s Light Water Reactors can be used as fuel for the next generation of reactors that will hopefully be coming on line in a few decades. In fact, that football field’s worth of waste described above, if used in next generation fast reactors, could power everything in the United States (including the entire transportation sector) for a thousand years! I hope you grab as much from this conversation as I did talking with Gwyneth, getting much needed clarification on what can only be described as a touchy subject.